The EU Horizon 2020 project R2π: Transition from Linear to Circular: Policy and Innovation is making progress in research on the circular economy. First results show how to define the circular economy and which similar concepts are involved. 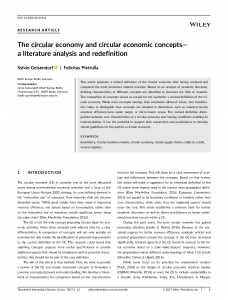 The recently published paper, “The circular economy and circular economic concepts–a literature analysis and redefinition,” provides some key insights on the circular economy and redefines the concept in light of the other similar concepts such as cradle-to-cradle and the blue economy. 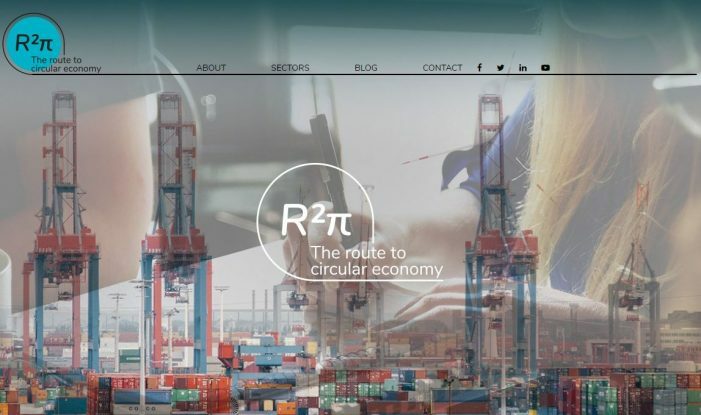 The R2π project also has a website where you can stay updated on the latest news and events of the project (http://www.r2piproject.eu/). Initial results including the circular economy definition, aspects of the European Union’s circular economy policy as well as a review on the state-of-the-art on the circular economy can be found on the website here.